This ain’t your mama’s lasagna – no noodles! So far this south beach diet is not so bad especially when you can eat unlimited lasagna. 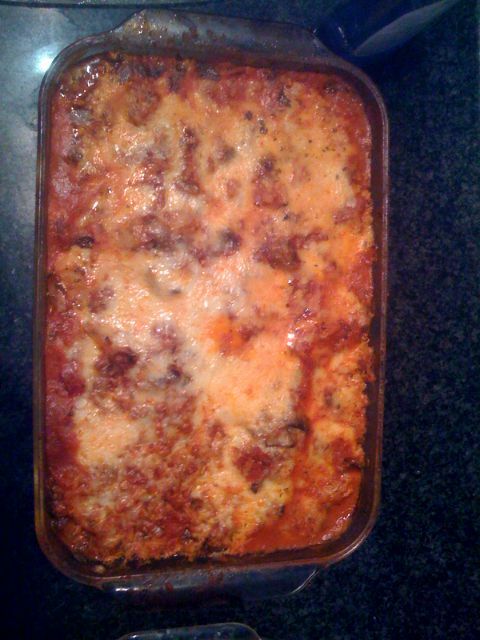 This tastes amazing and bakes up the same as traditional lasagna. If you need more details just let me know. This is excellent for breakfast, lunch or supper! « How do people die from exercise?